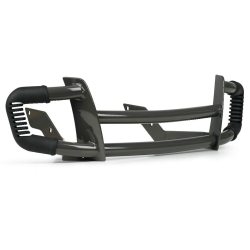 The LS Brush Guard has heavy duty automotive styling and welded construction protects your tractor from accidental damage. One piece easy and quick to install and allows access to hood. 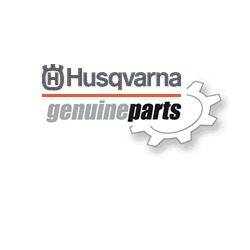 Fits Husqvarna Models: Fits all Husqvarna 2006 & newer models. LS Brush Guard with molded rubber end caps. Note: The above part may fit more Husqvarna models than are listed here. If your model is not listed, and you want to see if this part fits your model, use the "Original Equipment Parts Lookup" link located at the top left of this page.